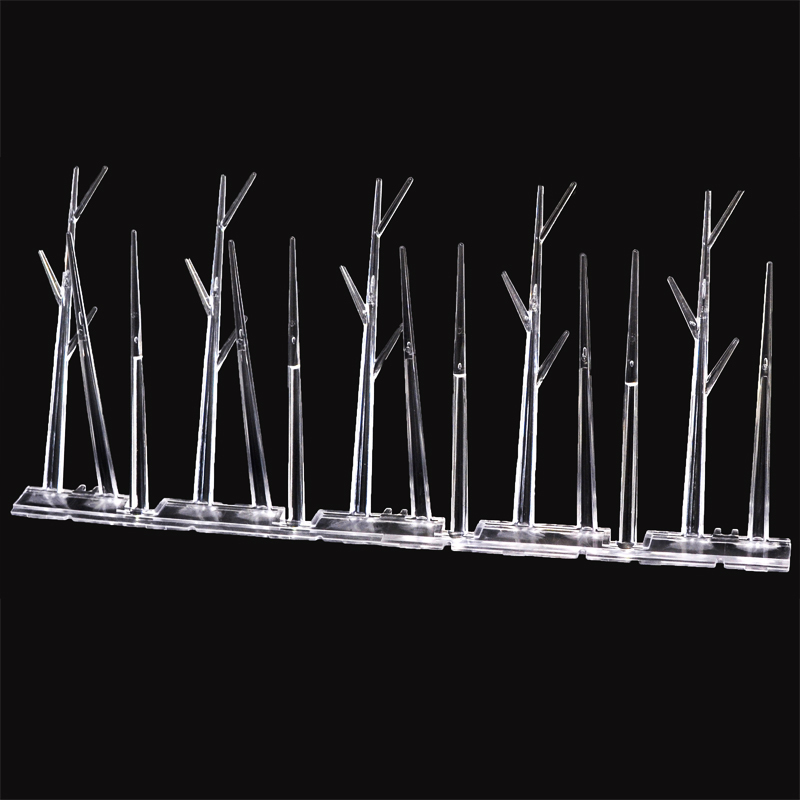 Those UV Protected Polycarbonate Bird Spikes are designed easy effective application and humane pesky birds repellent. 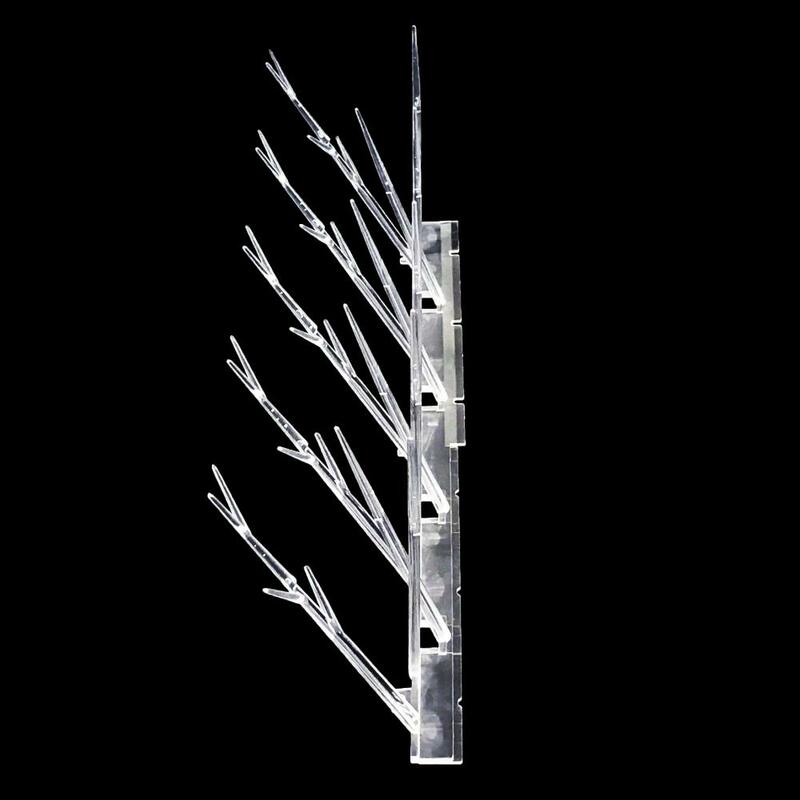 The bird spikes are made of UV protected materials. 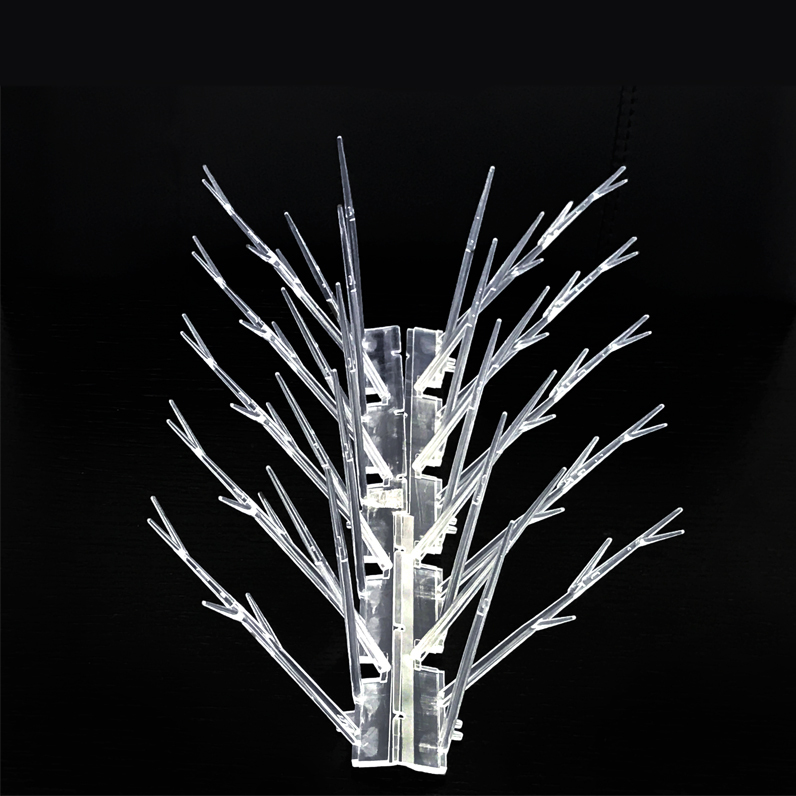 The durable, long-lasting, light-weight which features make them more convenient than other bird control spikes competitors. 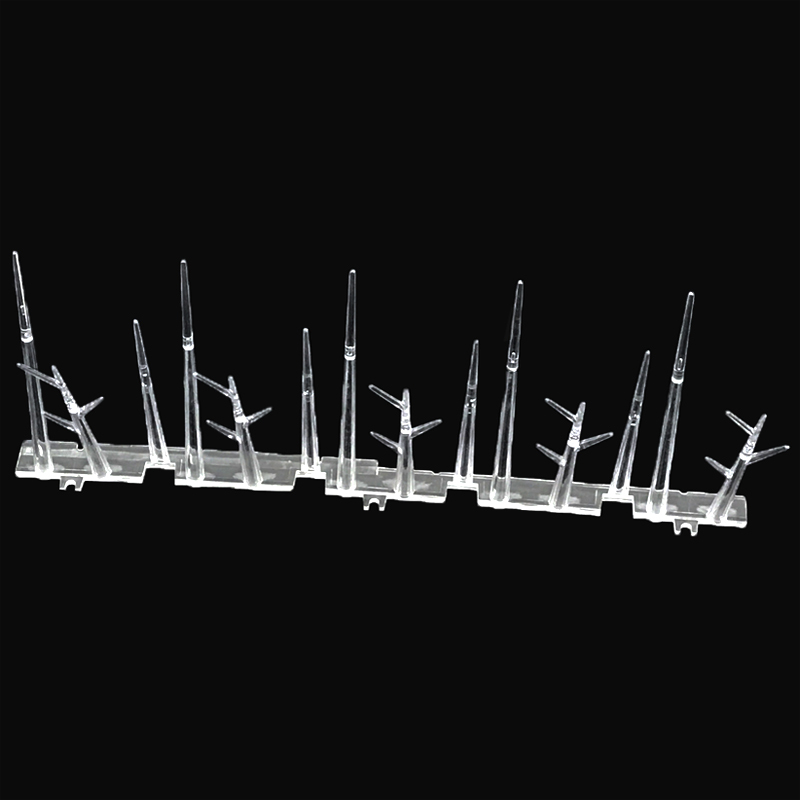 These bird spikes are implemented on signs in the train station, the roof of apartments preventing birds perching, roosting, nesting.